Once you get syllabubs and exam pattern you have to collect study material for preparation. One thing always remembers never waste your time on the unnecessary book. 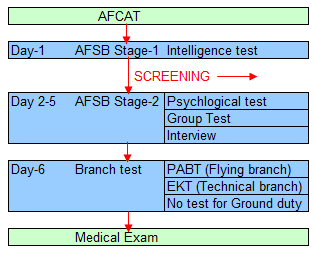 Our experts have created a list of books for AFCAT exam candidates. These books are worth buying so never hesitate to buy these books. We also provide a buy link of every book, so it saves your time and money also. R Gupta’s AFCAT Exam Guide By Ramesh Publishing House (RPH) Editorial Board: This is a good book to start preparation of AFACT exam. If you want an overview of the exam then you must buy this book. In this book, you get plenty of Reasoning questions which are enough for the exam but for Quantitative, English and General Awareness you have to take help from other books too. AFCAT Previous Year’s Papers & Practice Test Papers (Solved): Practice makes a perfect man, this idiom is true even for competitive exams. If you really want to score well then you have to practice as many as you can.